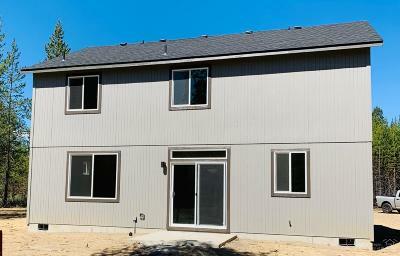 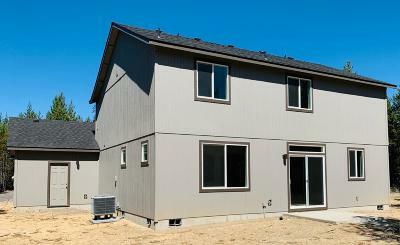 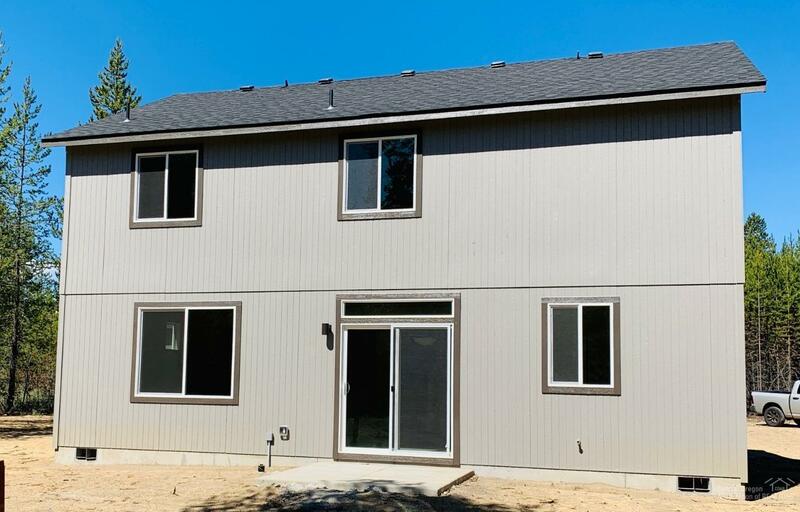 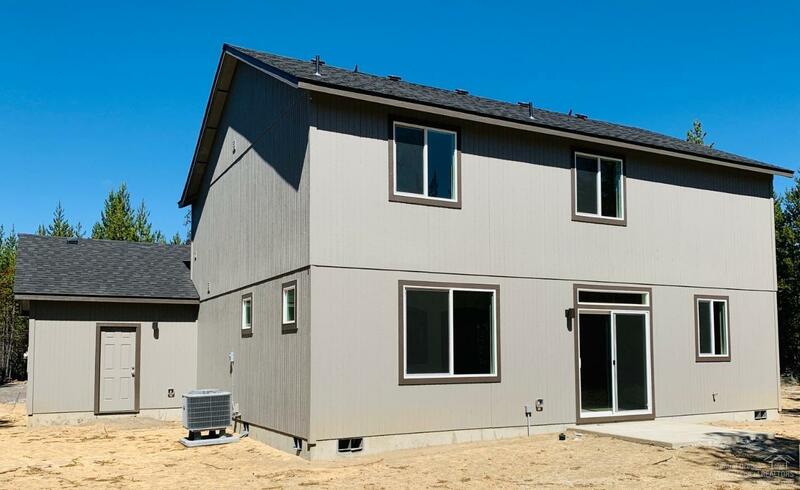 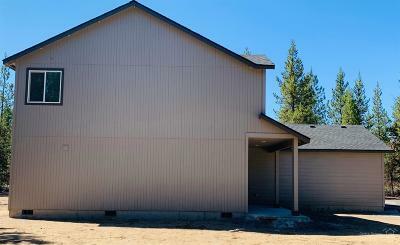 Brand New Construction-Simplicity by Hayden STONERIDGE model on 2 Acres! 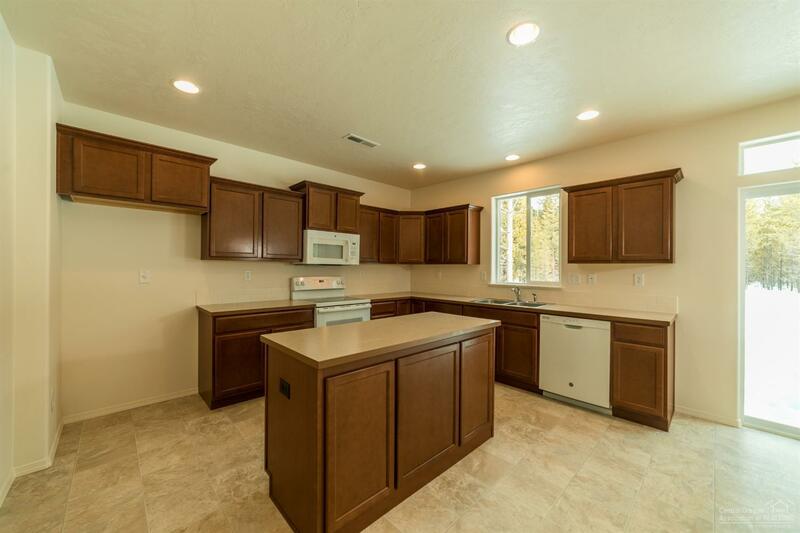 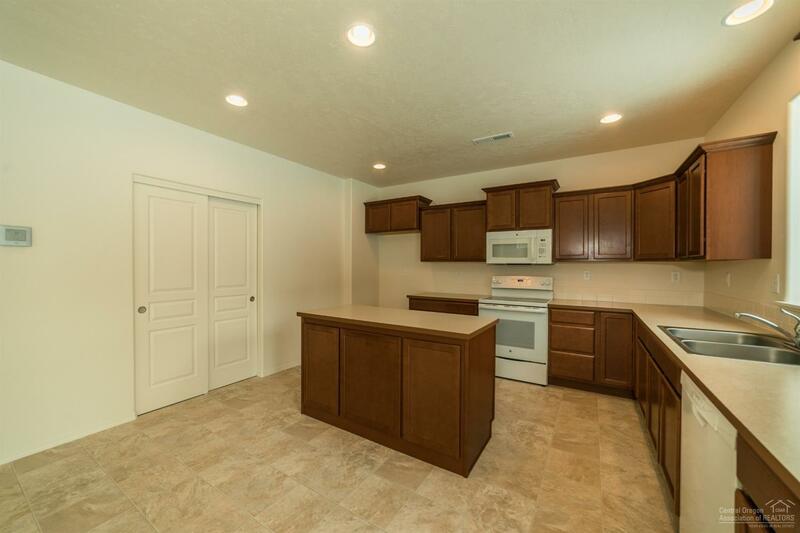 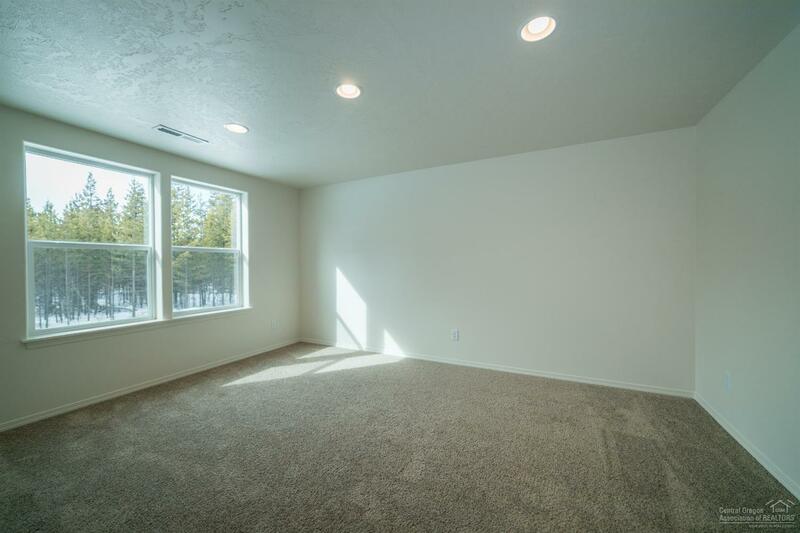 open Floor Plan in the Living Room, Dining Room and Kitchen w/ plenty of cupboard storage, optional 4th bedroom/den conversion. 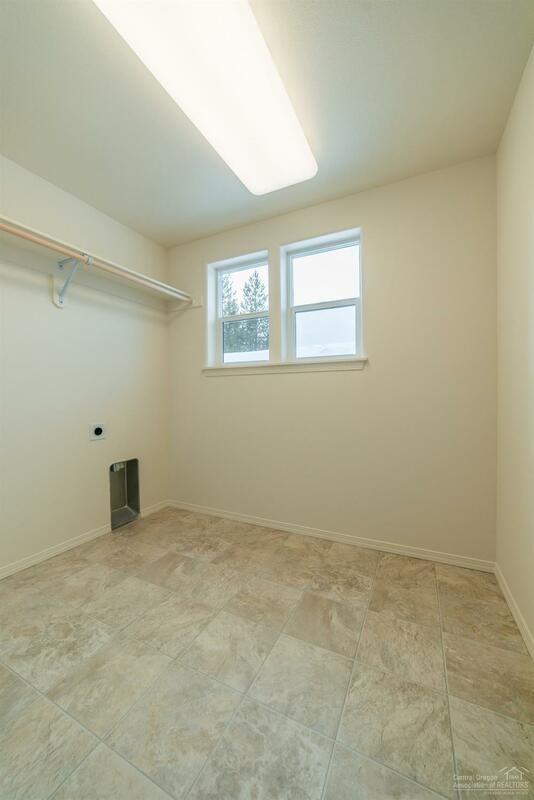 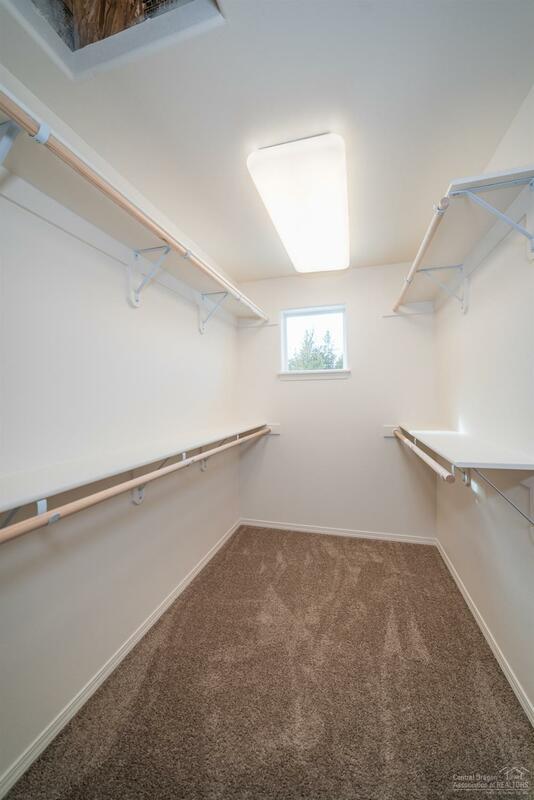 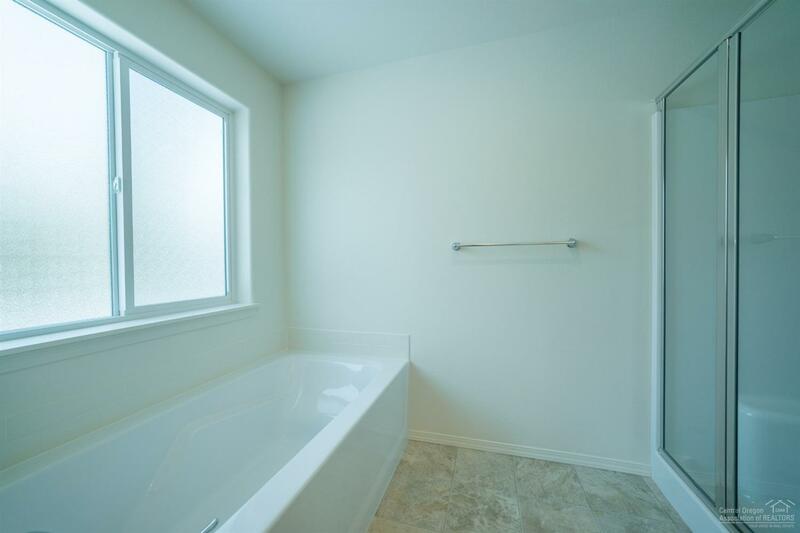 Expansive Master Suite w/ Huge Closet & Dual Vanity. 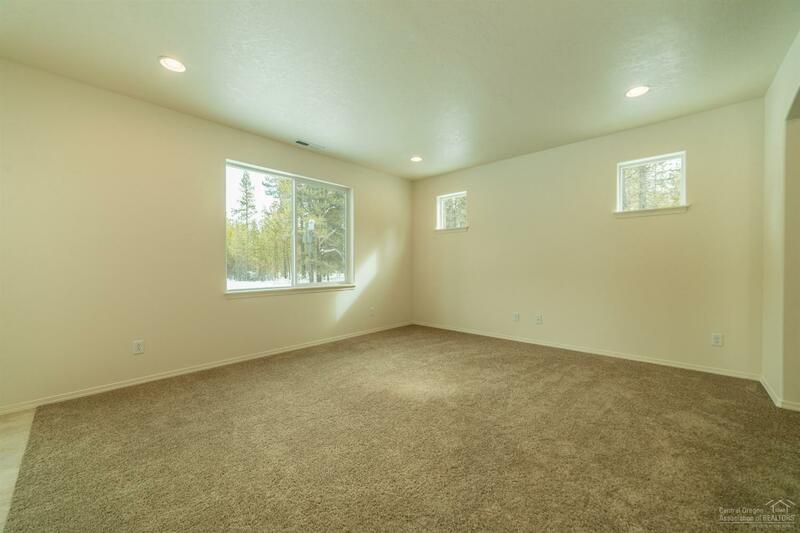 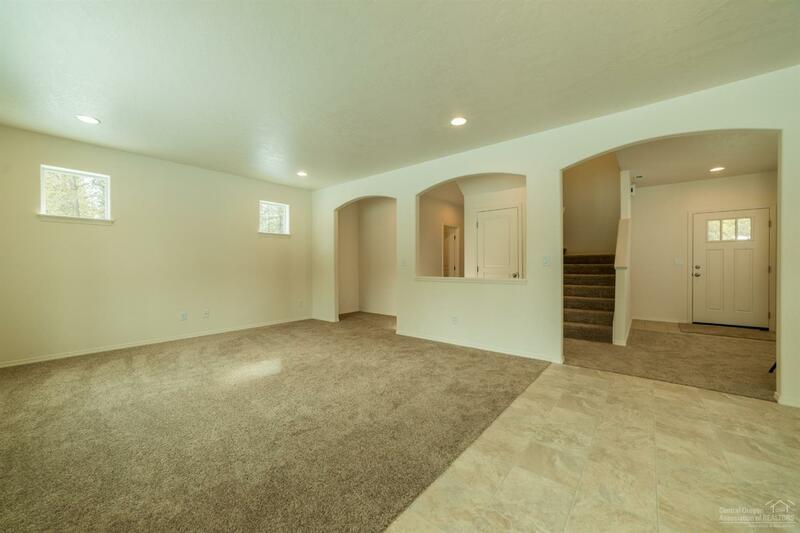 3 Car Garage w/ 4 ft extension + 8 ft ceilings! 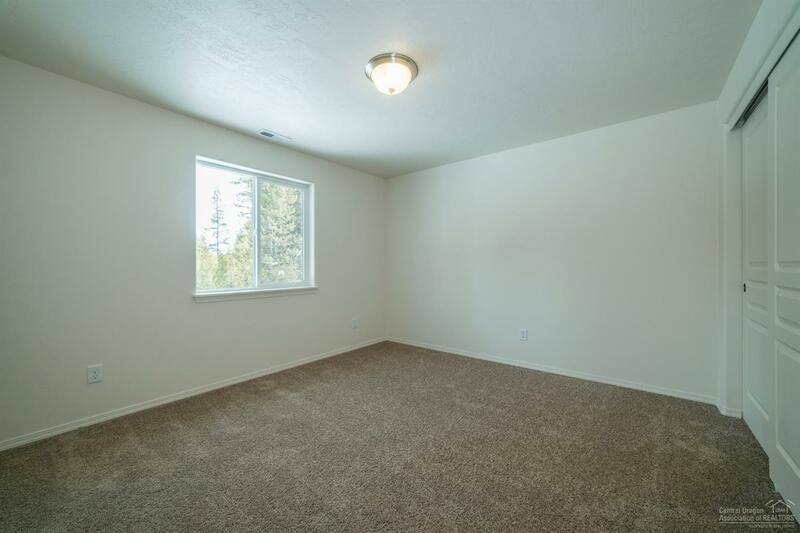 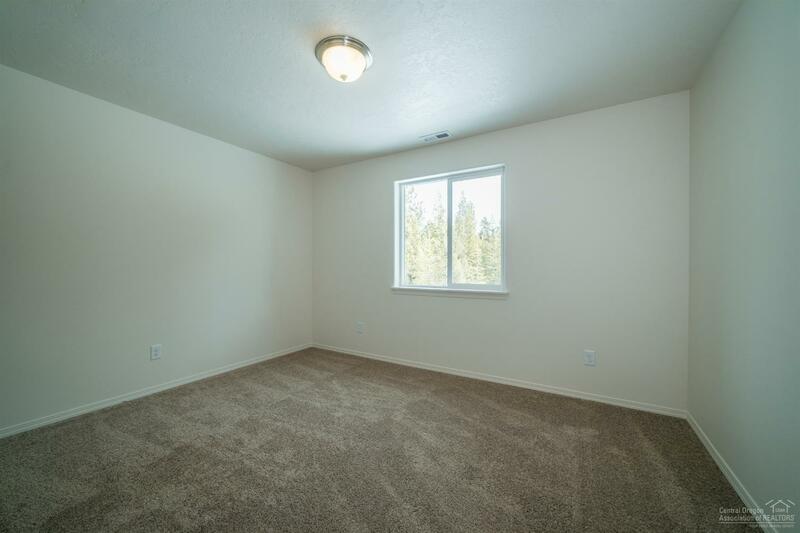 Plenty of room for parking, storage, and your toys. Horses + animals OK. Country Living off a paved + maintained road. 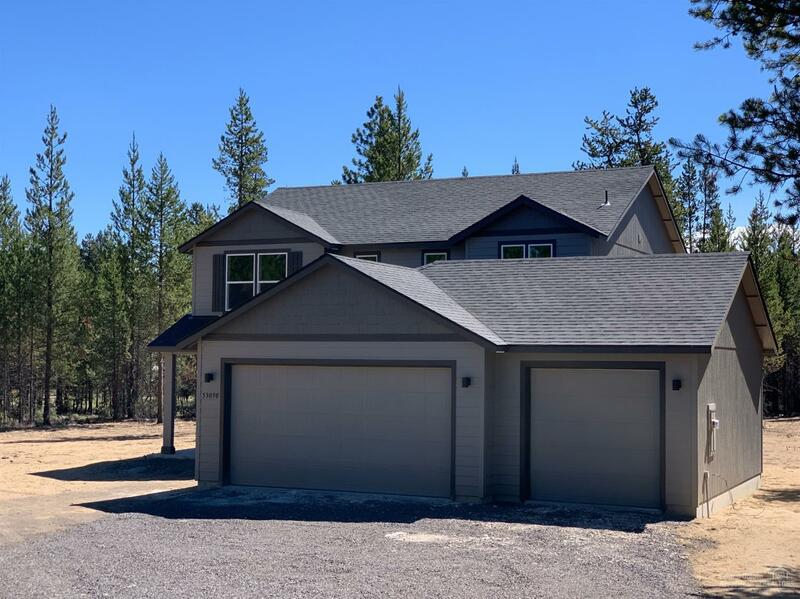 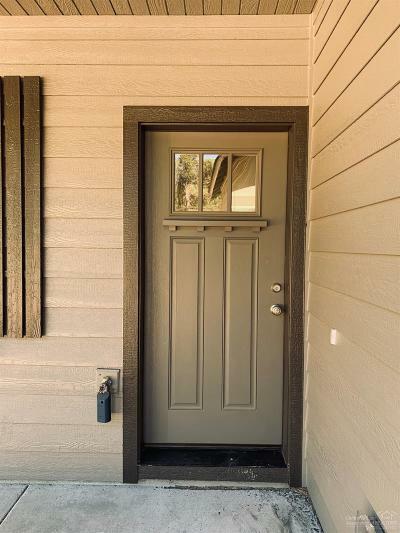 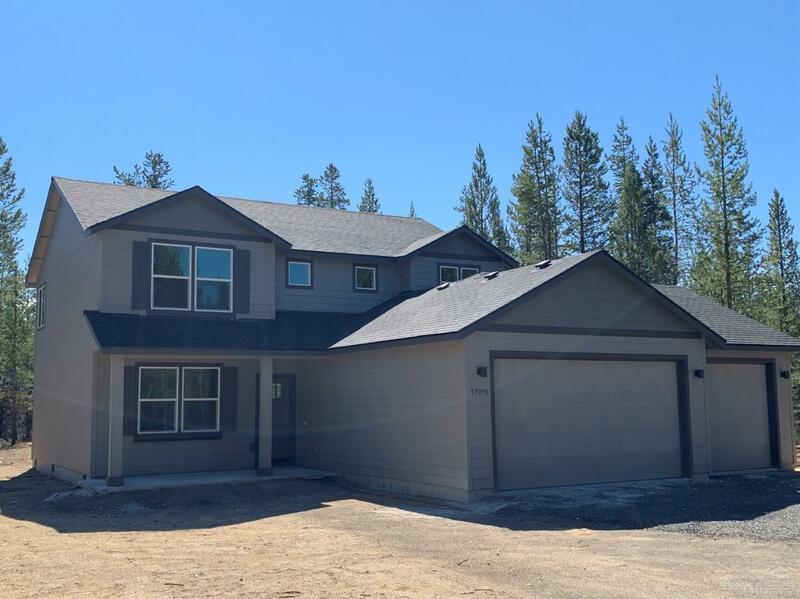 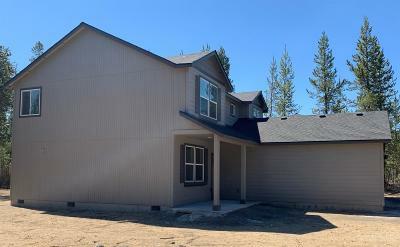 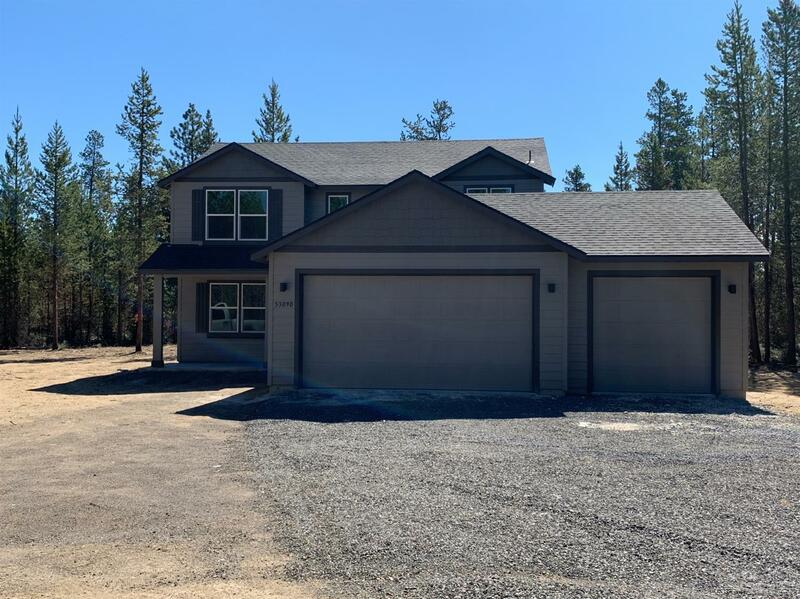 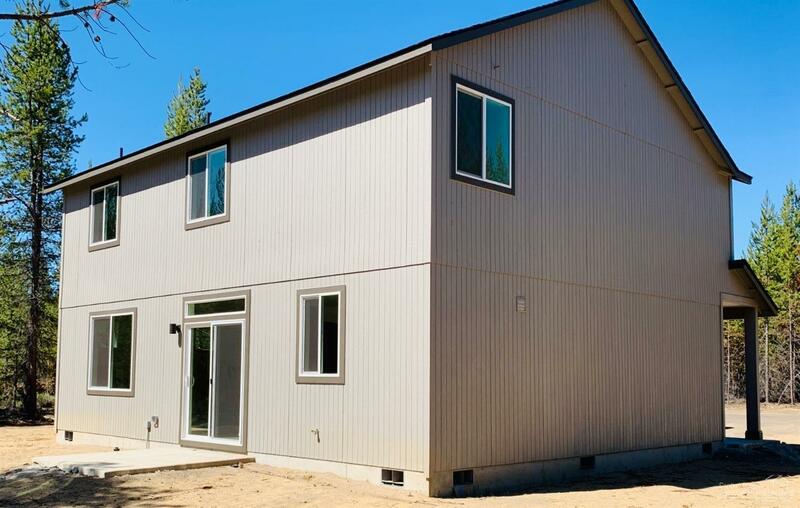 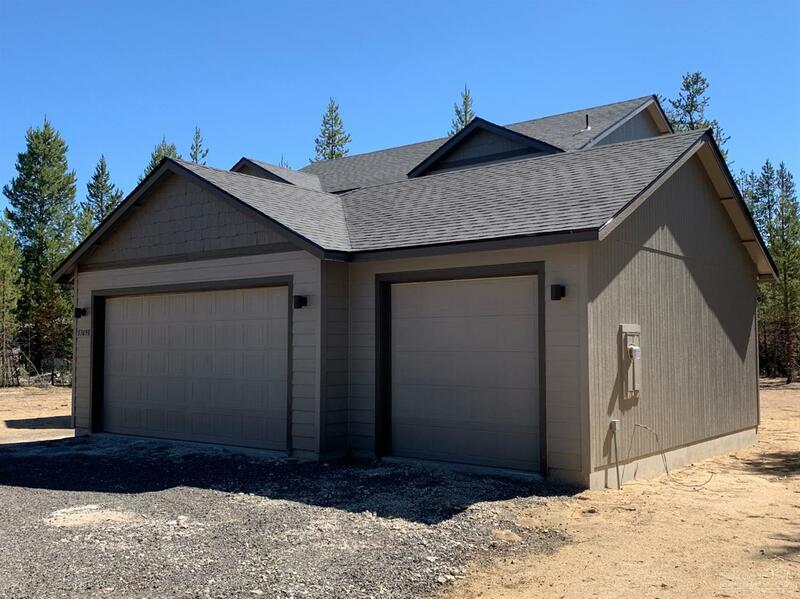 Gateway to Cascade Lakes to the West...and to the East you have Paulina & East Lake- world class fishing + recreation all around you in beautiful La Pine...Must See!! !